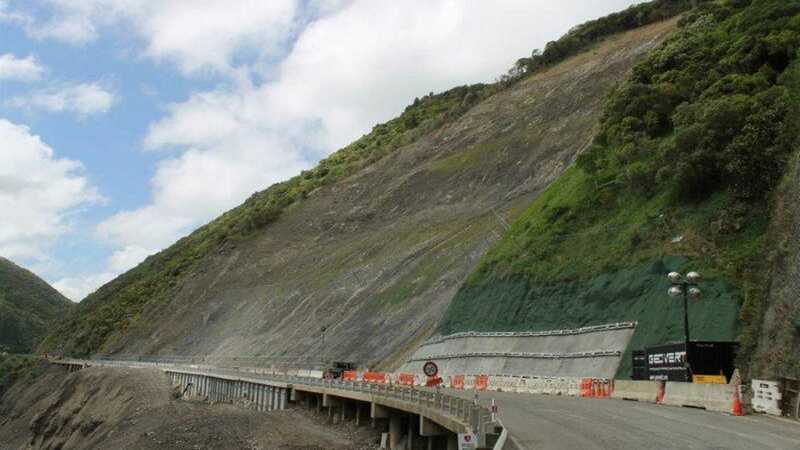 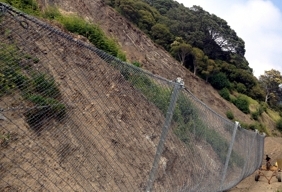 A very large landslide affected the Manawatu Gorge with the first failure and subsequent road closures occurring in August 2011. 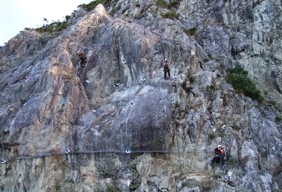 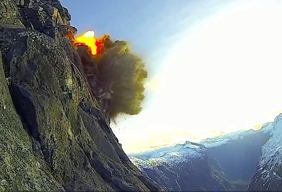 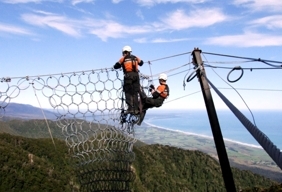 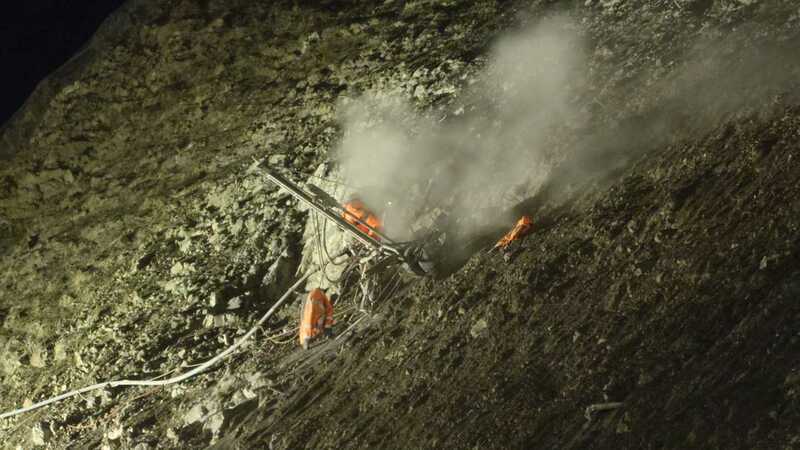 The initial failure measured approximately 50m high by 100m wide. 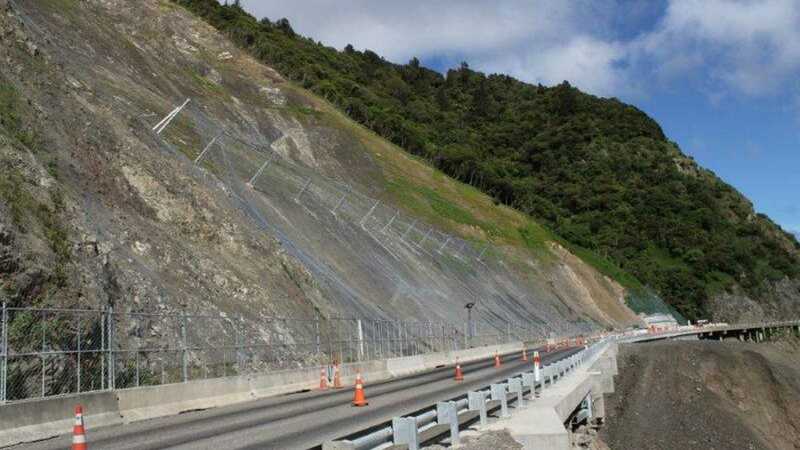 A much larger failure occurred in late September which measured approximately 200m wide and 300m high. 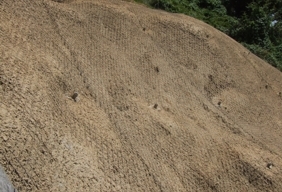 The final volume of material removed from the site was approximately 370,000m. 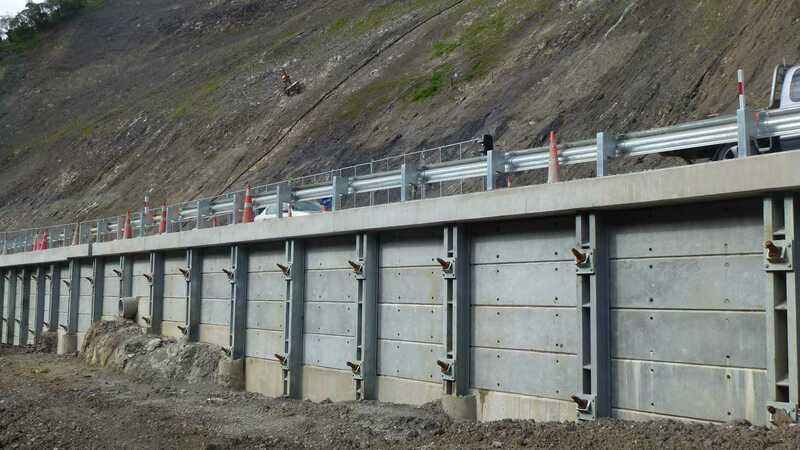 Geovert were commissioned for a significant amount of slope stabilisation, rockfall protection and ground engineering work across the site over a 12 month period. 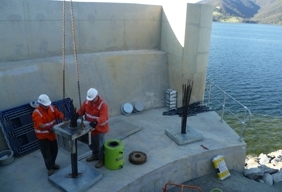 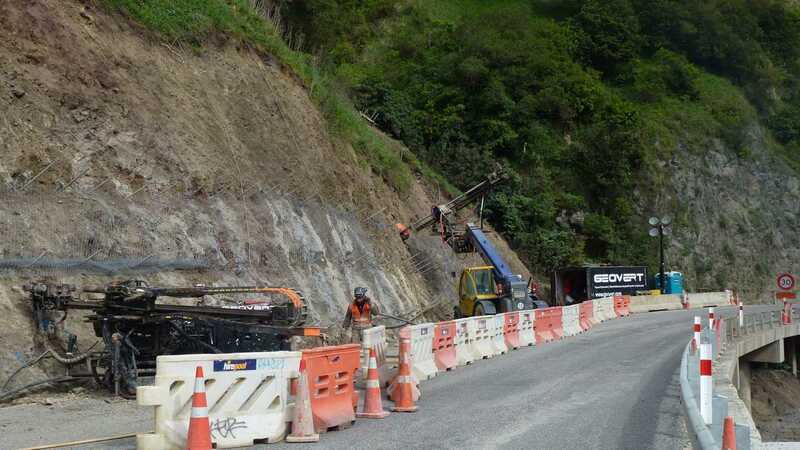 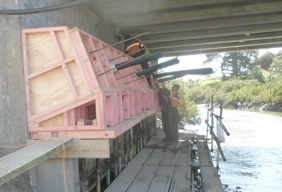 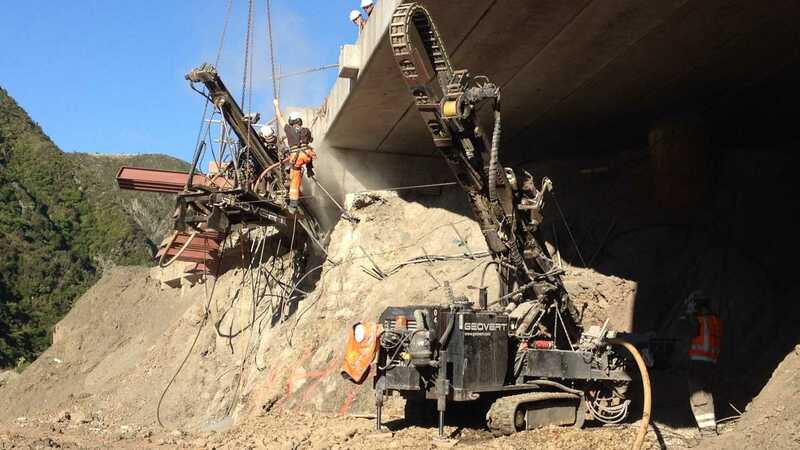 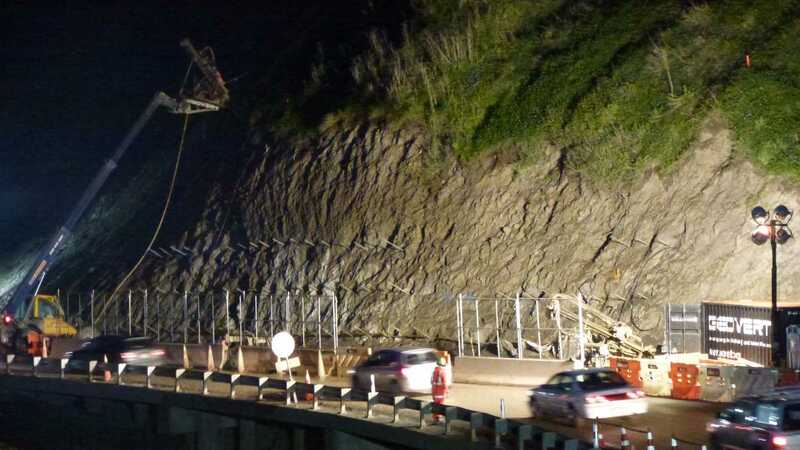 Working to tight deadlines Geovert delivered this complex project safely together with the Higgins, MWH and NZTA project team to reopen this important regional highway. 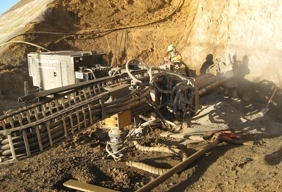 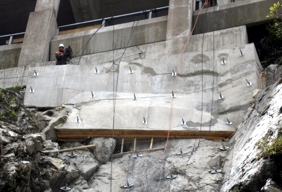 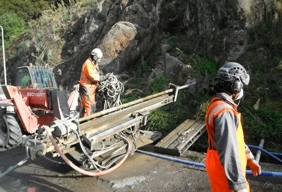 A variety of grouting techniques are used to provide temporary and permanent solutions to geotechnical problems that may be caused by voids, soft ground, settlement and water in-flow. 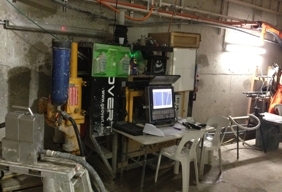 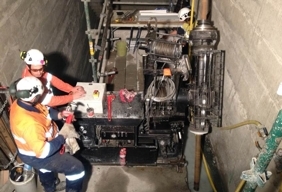 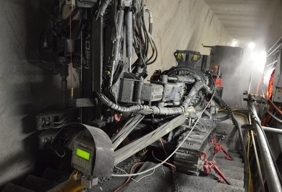 Geovert provides computerised monitoring and control for critical grouting operations capable of storing and recording the key parameters essential for commercial and quality control of the total grouting operation. 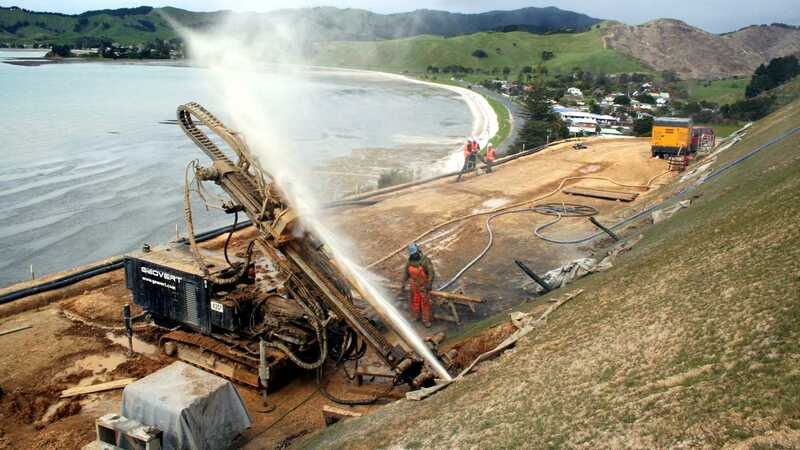 This ensures Geovert continually delivers a quality driven range of grouting solutions for our clients including; TAM’s, curtain grouting, base grouting for piles, compensation grouting, compaction grouting, permeation grouting, hydro fracture grouting & low mobility void grouting. 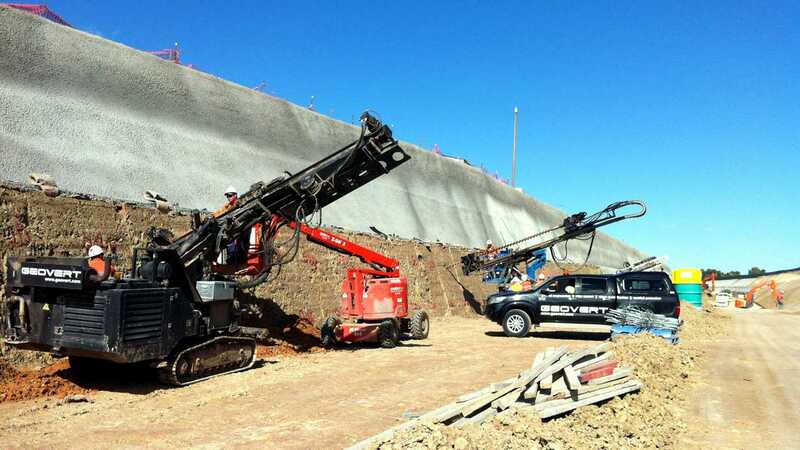 Where access is restricted or heavy plant used for conventional deep foundation systems is prohibited, foundations may be constructed, underpinned and strengthened using mini piles or micro piles which provide an alternative to traditional methods with minimal vibration and noise pollution. 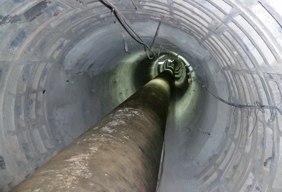 With a diameter between 100 and 400mm they can be constructed with reinforcing cages, permanent liners, circular hollow sections, self drilled micro piles or grouted with a centralised bar achieving high shear, compressive and tensile working loads. 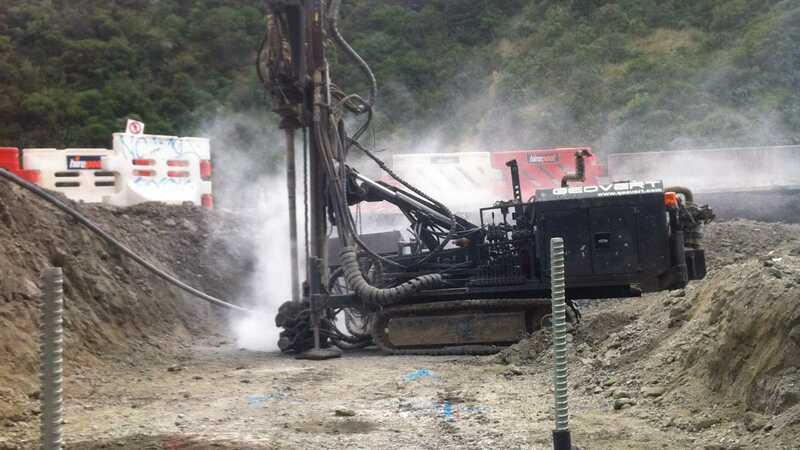 The principal of soil nailing is to provide tensile and shear resistance within the soil by drilling or driving passive steel bar, carbon fibre and mechanical systems in a close grid to form a stable gravity structure. 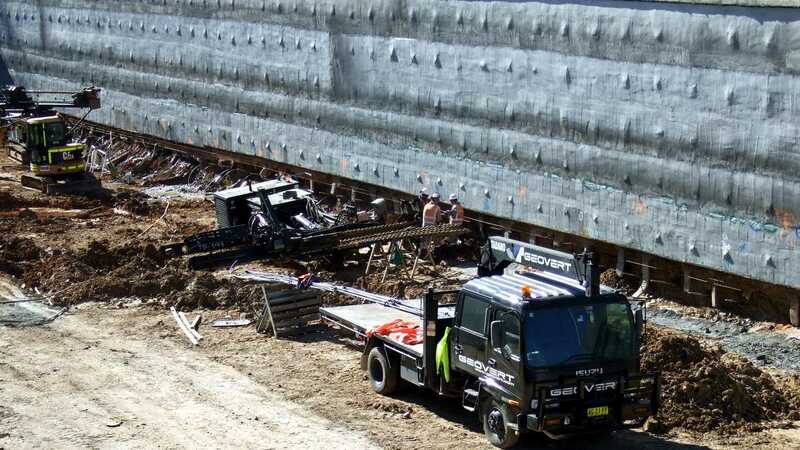 Soil nailing is an adaptable form of slope stabilisation in soil and has developed significantly from early uses as temporary construction support to being used in permanent retaining structures and slope repairs. 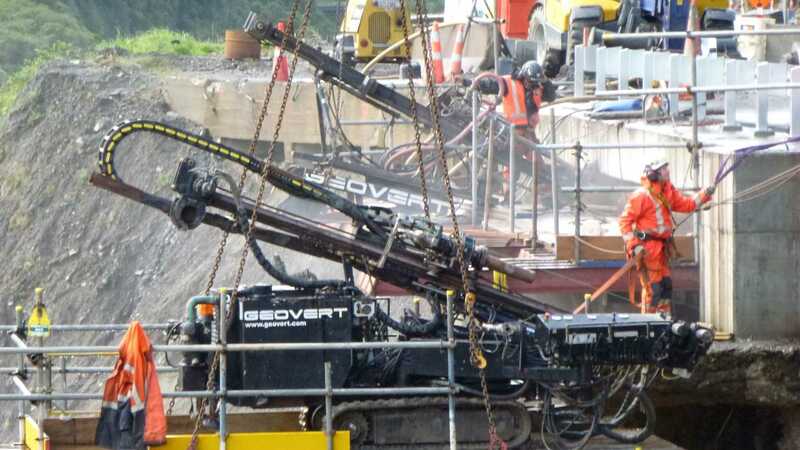 Geovert’s capability and experience is unrivalled in delivering extensive soil nailing projects utilising high capacity crawler rigs, remote control masts and wagon mounted rigs for restricted access slopes. 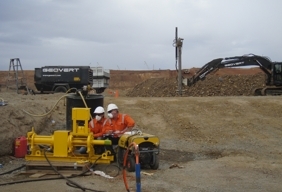 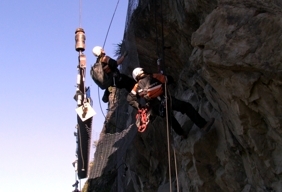 Ground anchors are used for a variety of applications in mining and civil engineering to stabilise natural or cut slopes and to resist uplift and over turning forces acting on structures. 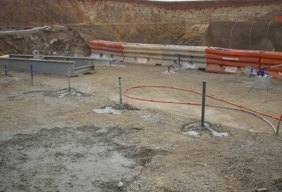 Ground anchors are available with a variety of corrosion protection systems which are applicable to any ground conditions, budget and level of acceptable design risk for the project. 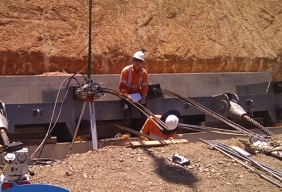 We can provide: removable ground anchors, load distributive ground anchors, tempory strand and bar anchors, permanent strand and bar anchors, double corrosion protected anchors & tube à manchette post grouted anchors. 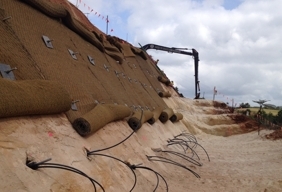 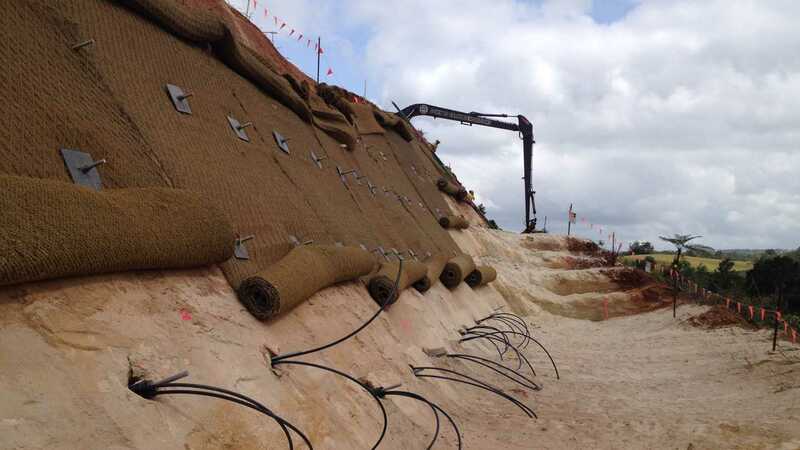 Many different slope treatment systems are available, from basic erosion controls through to serious stabilisation systems that require drilling and anchoring so the mesh can be tensioned into the face to provide surficial support between the anchors. 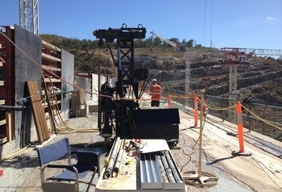 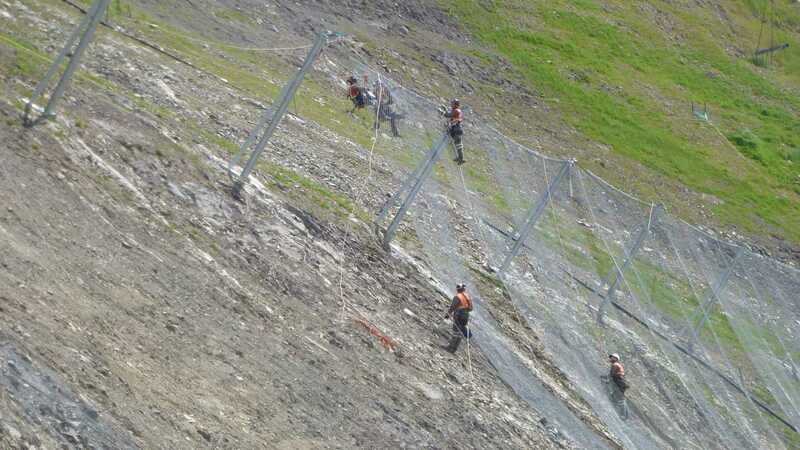 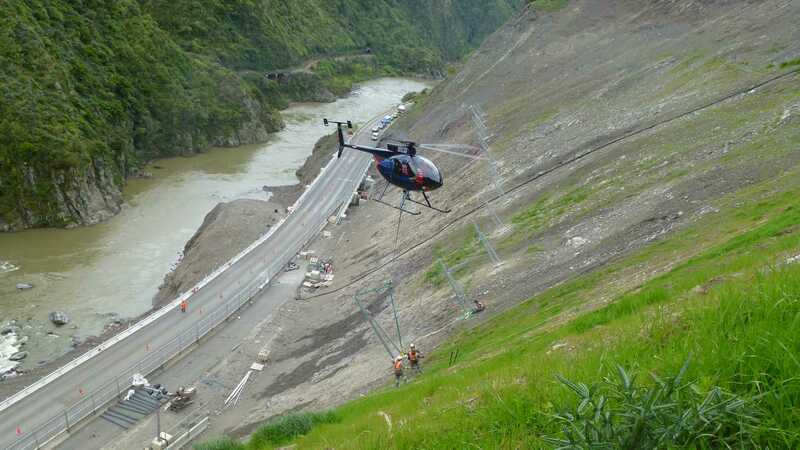 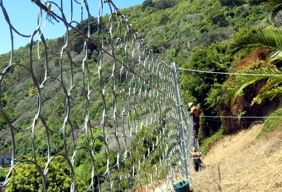 Active slope stabilisation systems are now available that have undergone realistic field-testing in laboratory conditions in order to provide sound engineering proofs and bearings for system dimensioning. 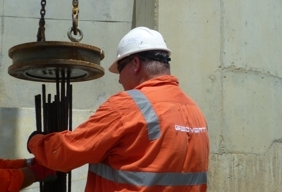 Geovert is leading the field in the development of practical solutions that comprehensively consider both cost and system effectiveness.